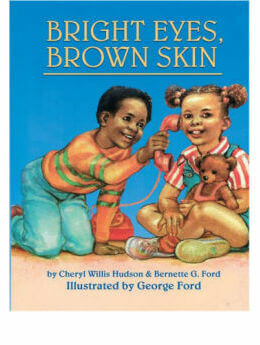 A Lullaby for Daddy is the sleepy-time story of Rosie, an African American child. Rosie is a studio musician's daughter with a precocious aptitude for the keyboard and song. The story centers on bed-time ritual and the father-child bond that can be established during this unique time. This bond is strengthened through the form of lullaby, in which both father and child participate. 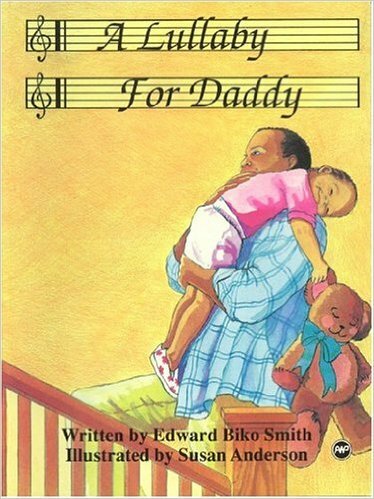 A Lullaby for Daddy is the sleepy-time story of Rosie, an African American child.